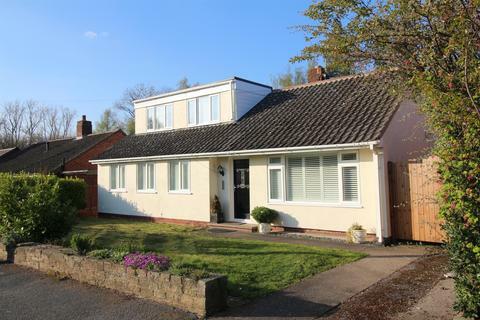 A nicely presented three bedroom link detached dormer bungalow with a private mature garden, garage and parking, offering deceptively spacious accommodation on both ground and first floor levels, situated in a super cul-de-sac location only a short walk to the centre of the village. 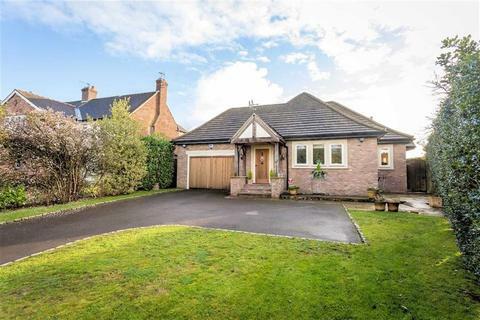 Marketed by Richard Lowth & Co - Poynton. 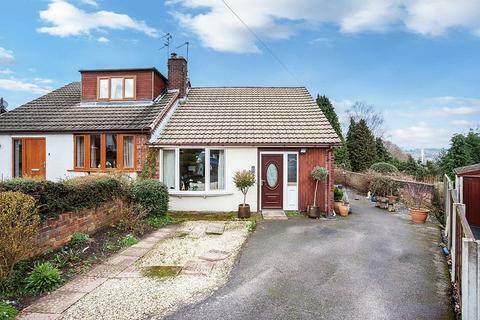 Three Bedroom Bungalow In Mossley - Beautifully finished three bedroom detached bungalow set on a corner plot with ample sized driveway. 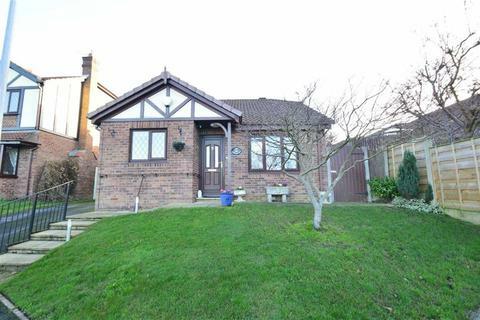 Marketed by Hunters - Heswall. 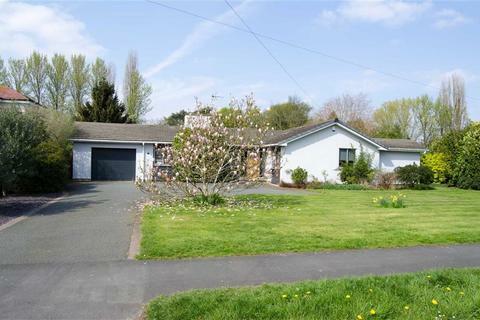 Works of Improvement Required, Three Bedroom Detached Bungalow, Fine Residential Position, Garden to Front & Rear, Off Road Parking & Garage. 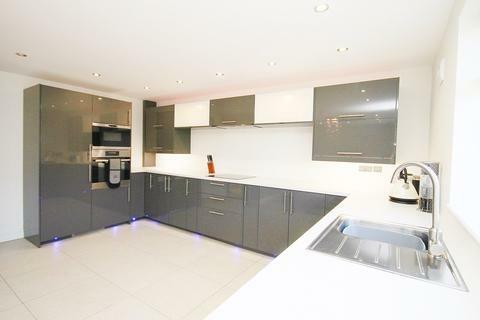 Marketed by Andrew J Nowell & Company - Alderley Edge. 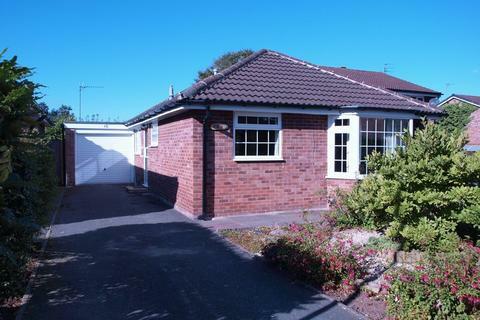 Marketed by New Way Homes - Warrington. 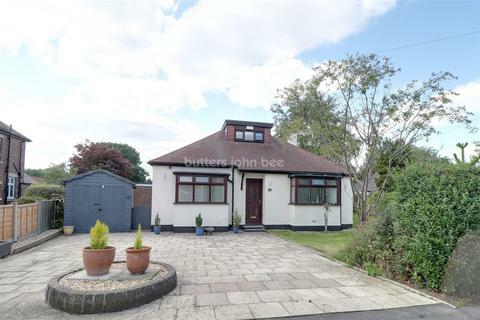 A SEMI DETACHED BUNGALOW WITH PLENTY OF SCOPE TO EXTEND, COMPLEMENTED WITH SURPRISINGLY GOOD SIZED GARDENS.Two bedrooms, lounge, bathroom, gas central heating, PVCu double glazing, ample driveway, detached garage, private and good sized gardens. 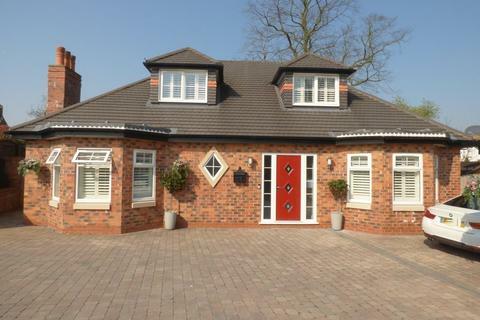 Marketed by Ridgeway Residential - Cheshire. 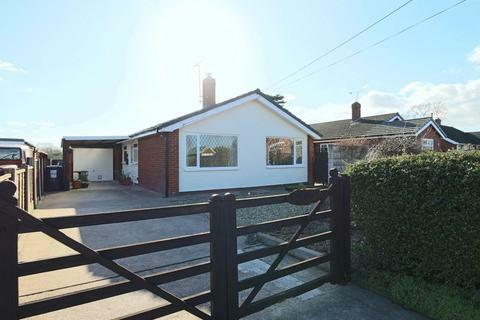 *NO ONWARD CHAIN - REFURBISHMENT REQUIRED* This three bedroom terraced bungalow provides those buyers the opportunity to apply their own stamp. 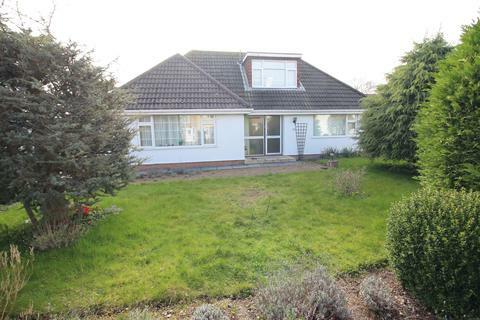 The property occupies a cul de sac position on the Palacefields estate and brought to the market with no onward chain. 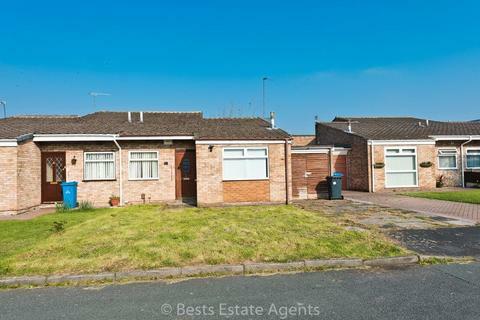 Marketed by Bests Estate Agents - Runcorn. 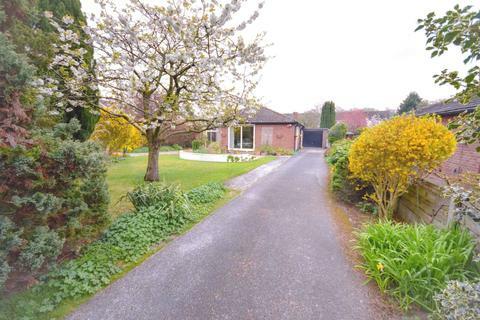 A particularly DECEPTIVE and BEAUTIFULLY presented FOUR bedroom THREE bathroom detached dormer BUNGALOW set in peaceful surroundings with easily maintained gardens and OPEN SOUTHERLY ASPECT to the rear over Cheshire countryside. 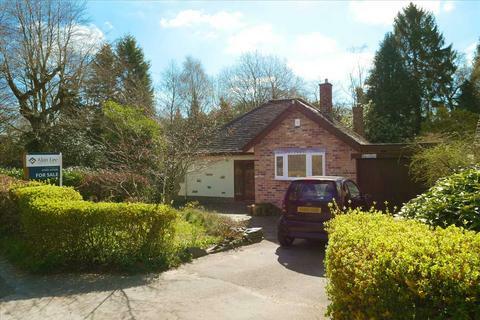 Marketed by Gascoigne Halman - Alderley Edge. 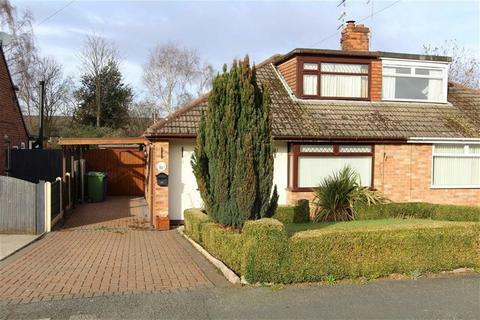 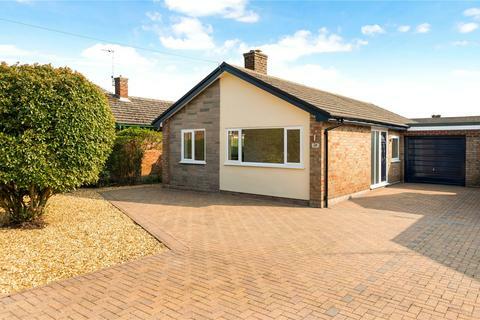 An attractive and fully refurbished detached bungalow in the centre of a popular village. 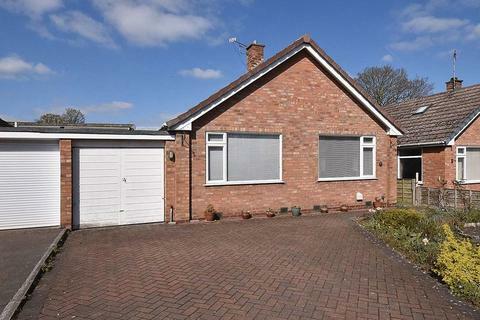 Marketed by Alan Lee - Macclesfield. 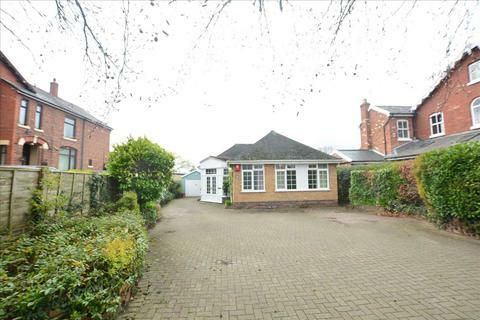 Marketed by James Du Pavey Estate Agents - Nantwich. 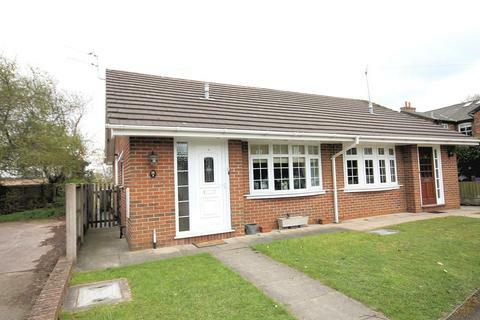 Royal Fox Estates are very pleased to offer to the open market with no onward chain this detached true bungalow that provides spacious two bedroom accommodation. 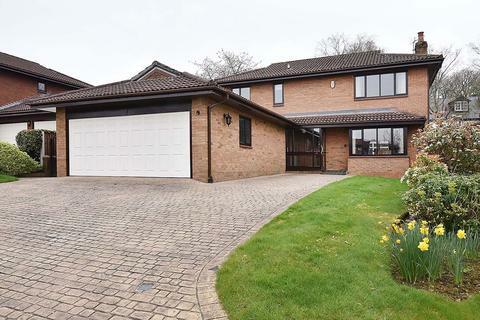 Standing in attractive gardens with a driveway extending to the side and leading to an attached single garage. 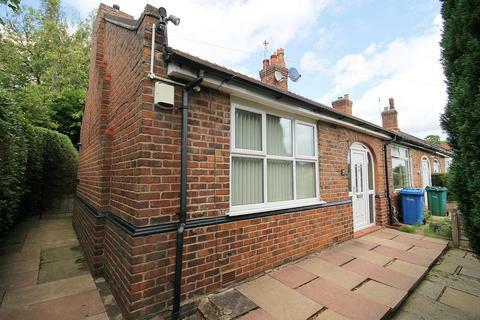 Marketed by Meller Braggins - Stockton Heath. 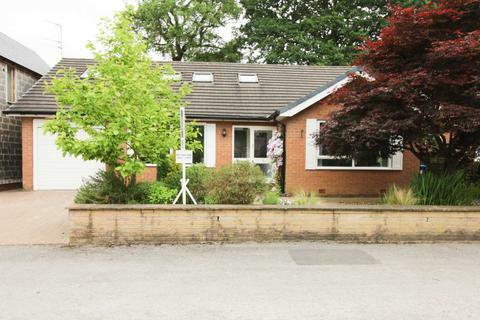 Marketed by LMS Property - Winsford.